Expires March 31st, 2015. Not valid with any other offer. 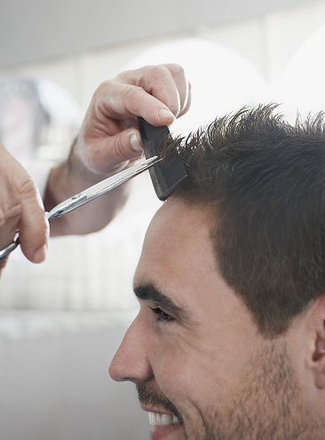 Receive a men’s cut, shampoo, & style from Megan at Cuttin It Up Salon & Spa! Megan at Cuttin’ Up Salon & Spa is an experienced stylist & nail technician that performs amazing results to the delight of her clients.